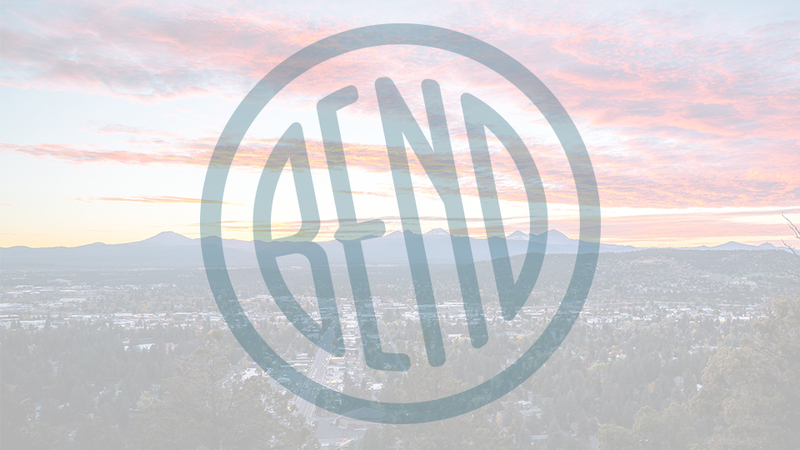 Conveniently located on 3rd Street in Bend, Budget Inn Motel has been recently remodeled but maintains the charm and attraction of motels from an era gone by. Drive right up to your room entrance for stress-free unloading of your luggage. Spacious king and double queen rooms await you and are an inexpensive option to the much higher-priced economy hotels in the area. On-site amenities designed to give you all the comforts you need for a relaxing stay include a laundry facility, free coffee in the lobby, free WiFi, parking for large vehicles, cable TV, in-room microwave, and air conditioning. Pets are also allowed for an additional minimal charge. The Budget Inn Motel in Bend is convenient to many of Central Oregon’s most popular sights and attractions, such as Mt. Bachelor, Deschutes National Forest, Metolius River Trail, the Bend Factory Outlets, the Old Mill District, downtown Bend and the High Desert Museum. With everything from rafting to fishing, hiking to shopping, or just relaxing, the Budget Inn Motel is the ideal launching point for every item on your itinerary.